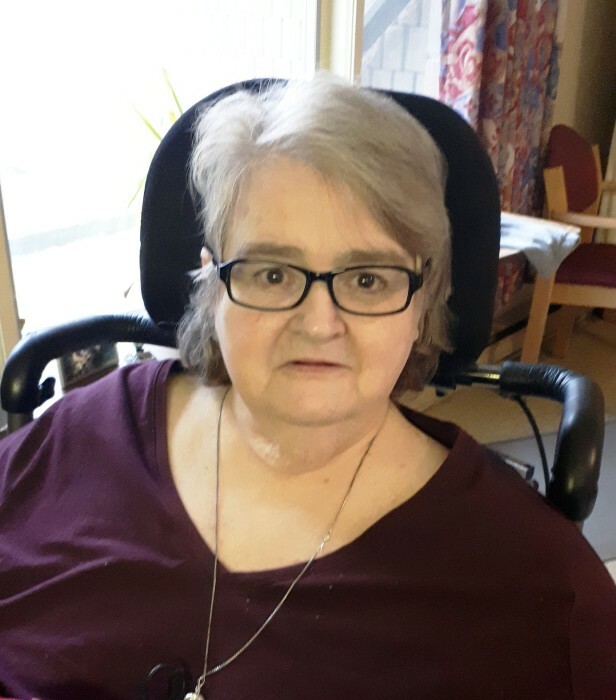 FADER, Patricia Bernadette (nee Crough) Peacefully surrounded by her loving family at Peterborough Regional Health Centre on Wednesday, April 3, 2019 in her 68th year. Patricia, beloved wife of the late Roy Fader (d. 2013). Loving and devoted mother of Tim (Gina), Tracy Curtin (Bill), Shirley Fader (John), Cindy Pollock (Nathan), and Shannon Fader (Darrell Germond). Cherished Grandmother of 25 grandchildren and 35 great grandchildren. Dear sister of Katherine Hiltz (Gerry), and predeceased by her brother Timothy Crough (Jeanne), Marion Crough, Margaret Parrett, and sister-in-law of Shirley Bolton (Dave, predeceased), Marie Scriver, Allen Fader (Wendy), and the late Gail Pringle (Larry, predeceased). Remembered lovingly by her many nieces, nephews, and great nieces and nephews. Daughter of the late Timothy Crough and Alice Greene. A Celebration of Patricia’s Life will be held on Sunday, April 14th from 1:00 to 4:00 pm at Immaculate Conception Parish Hall, 386 Rogers Street. Online condolences may be expressed at www.highlandparkfuneralcentre.com with whom arrangements are entrusted.